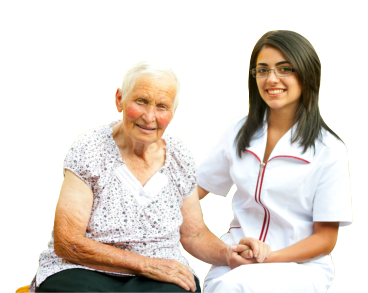 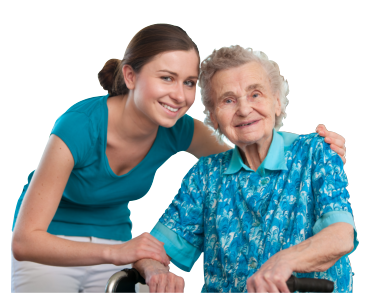 At Eby Health Services, Inc., we provide home care services for people who seek assistance with their daily activities. 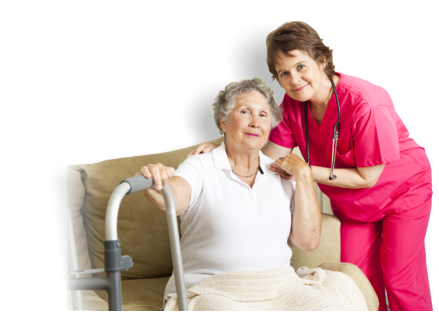 Our services include but do not limit to the following. 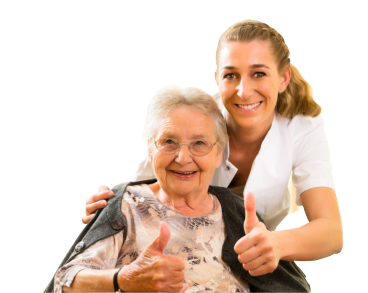 Meet with us by scheduling an assessment today. 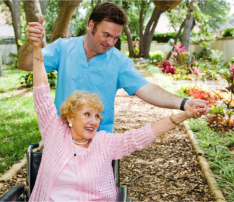 For more information about our assisted living services, please contact us. 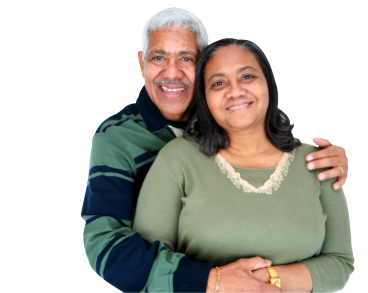 If you have other health-related concerns, call us at 240-644-3060.